The big Addison event of the year is almost here! Foodies gather around. 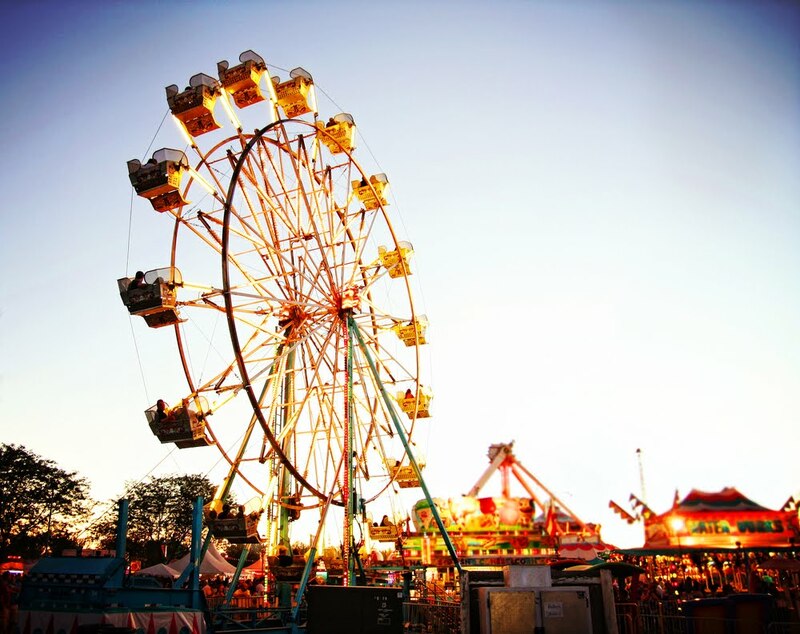 Taste of Addison is an annual celebration of food, music, and fun. Each year 80+ neighboring restaurants gather to deliver the best food and flavor in a three-day event at Addison Circle Park. 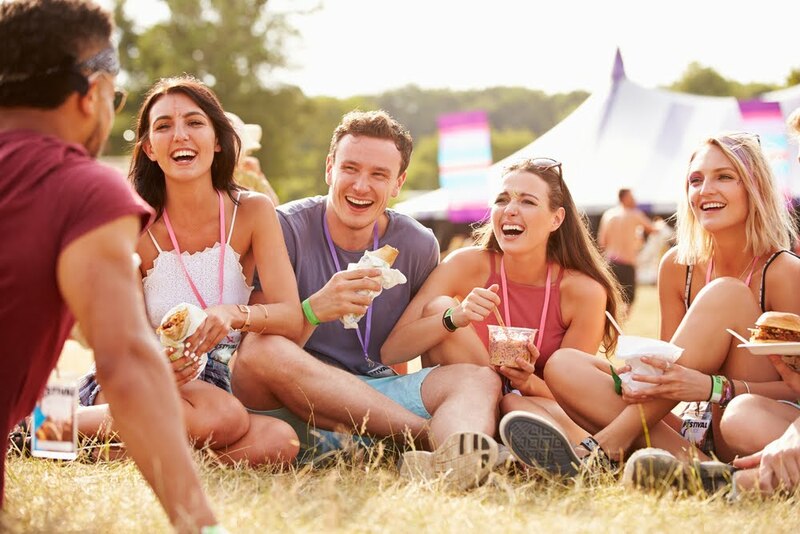 Addison is well known for all of their restaurants in less than a 4.4 mile radius and its nationally recognized special events. So get ready for a good time, foodie friends! Some participating restaurants include Mad Batter Baker, Taste of Cuba, Thai Orchid, and Skinny Pizza Addison, just to name a few. 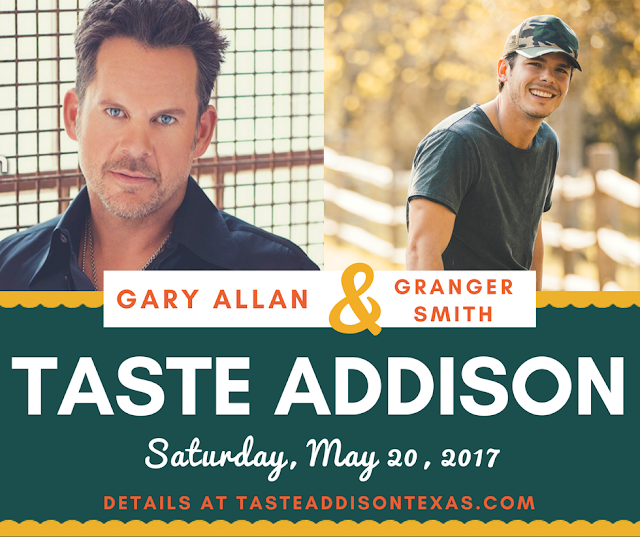 Gary Allan and Granger Smith are also set to take the stage on Saturday! Sunday is FREE DAY for everyone. Weekend Pass: $30 (This includes 3 days of admission and $10 in Tasty Bucks. Available online only. All photos provided by Shiroma Southwest.